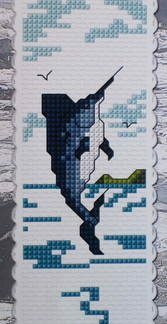 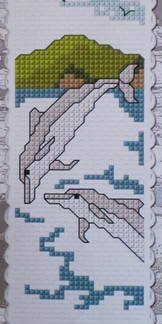 This cross stitch kit features a jumping Blue Marlin. 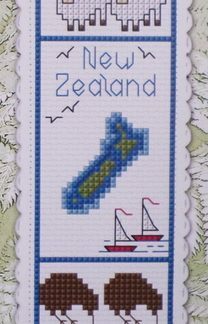 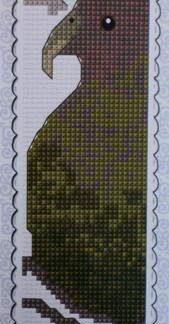 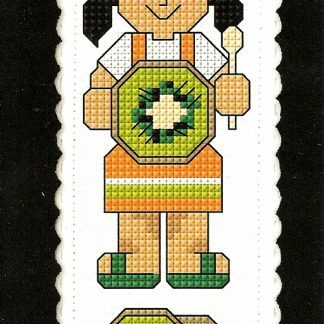 It is a complete kit to make a bookmark and comes with 14 count Aida band, cotton threads, a needle and easy to follow instructions. 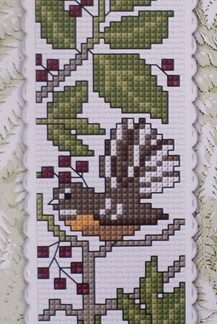 Finished size of the bookmark is 5 x 16 cm.